We hope the marketing and design tips in the book are helpful to your business. We love to hear your feedback, please leave a review. We are always looking for ways to improve and strive to bring our friends and customers only the best products. Stay Connected! 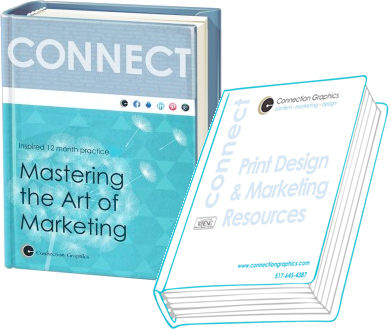 We hope the print marketing tips in the book are helpful to your business. We love to hear your feedback, please leave a review. We are always looking for ways to improve and strive to bring our friends and customers only the best products. Stay Connected!